At the Lake Oswego Adult Community Center, we recognize that being a caregiver for a family member is a stress like no other. That is why we have a Family Caregiver Support Group that meets on the fourth Wednesday of the month from 7-8:30 p.m. It's a great place to share struggles and successes with people who can relate to what you are experiencing. The group is facilitated by Shemaya Blauer, a licensed clinical social worker with a background in grief and loss, caregiver support, care management and creative expression. Currently she is a grief counselor for Providence Hospice and a clinical lead for a grief camp for children. Blauer offers creative processes to promote personal exploration, build community and connection, and provide expression when there are no words. She brings her innovative skills to caregivers who have responsibility for a spouse or family member and creates a safe place to share; confidentiality is maintained. Blauer's mission is to find the spark in each person, whether they have dementia, cannot speak, or find themselves in the depth of despair. 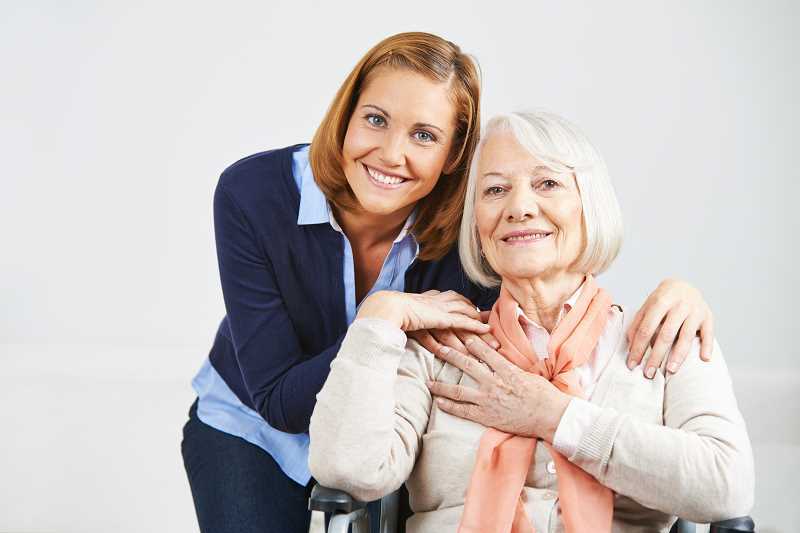 Caregiving responsibilities don't stop once a loved one is placed, so all family caregivers are welcome whether their loved one is in home or not. No cost or registration is required to participate. The lunch menu this week features chicken stew with carrots and potatoes on Friday, March 8; cheesy ham and broccoli rice casserole on Monday, March 11; and tuna noodle casserole on Wednesday, March 13. Cost is a suggested donation of $4 for those 60 and over and $5 for everyone else. The LOACC is at 505 G Ave. in Lake Oswego. A list of activities and support groups can be found at loacc.info; click on the left side of the website on "Activities" and "Services" for more details. Call 503-635-3758 to register for classes, events, make lunch reservations or schedule a massage.